That darn government done took away 100 watt incandescent bulbs. They aren’t gone yet, but lighting manufacturers won’t be making them anymore (starting…right…NOW) and this will force the issue of consumers transitioning to CFLs. And now we’ve arrived at the Sophie’s Choice of our free and capitalist society: Freedom to Choose Your Own Dang Lightbulb v.s Saving Money in a Cruddy Economy. Choice or $$$. Choice or $$$. Watch Lou Manfredini on The Today Show break down everything you need to know about the transition to CFL. He has the facts. We say: This is a no-brainer folks. Give up the glow of incandescent bulbs. 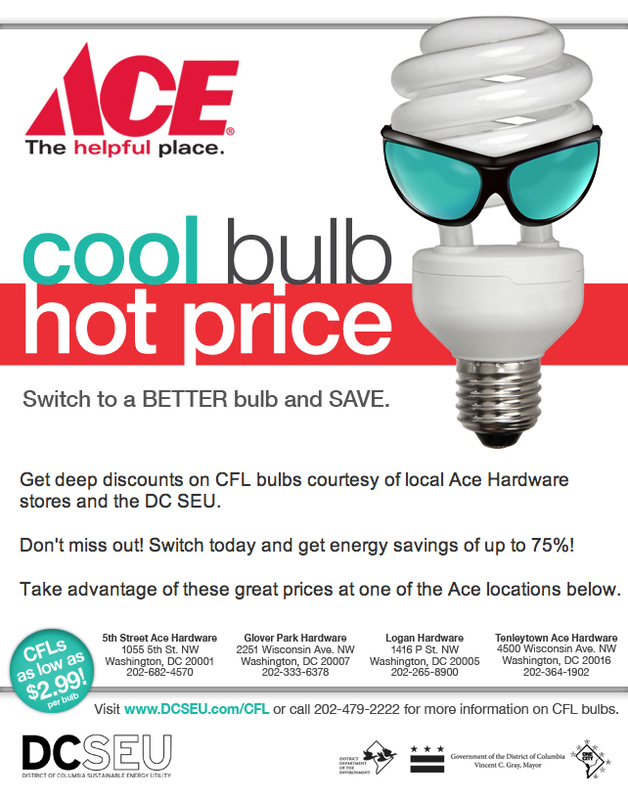 Switching over the six most-used bulbs in your home to CFLs can save $60 a year in energy bills (a typical house has about 50 bulbs total). Keep in mind you will replace these CFLs infrequently; 1 CFL equals 8 standard bulbs in life of the bulb. The trick with purchasing is to go for the name brands. They are engineered well and will last a long time. We recycle CFLs. Bring them buy. Free. Any location.